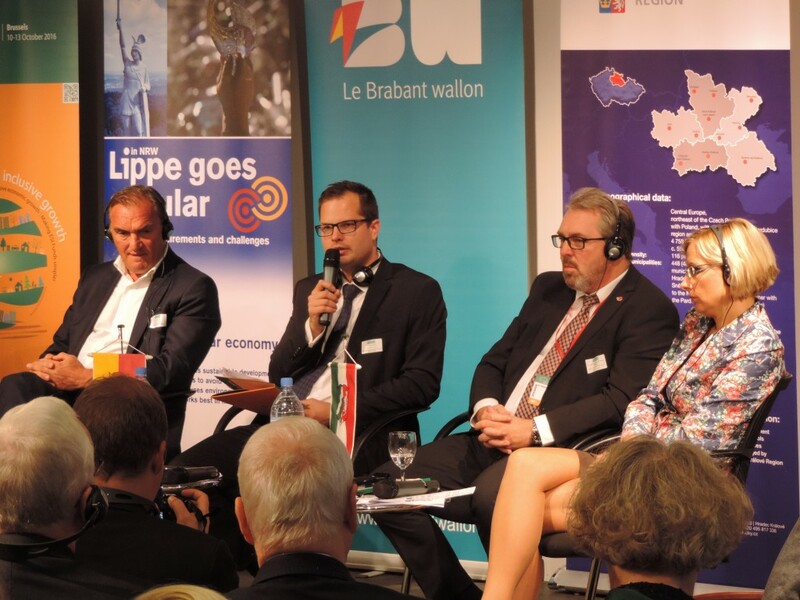 Hradec Kralove Region has been introduced on the 14th European Week of Regions and Cities in Brussels. 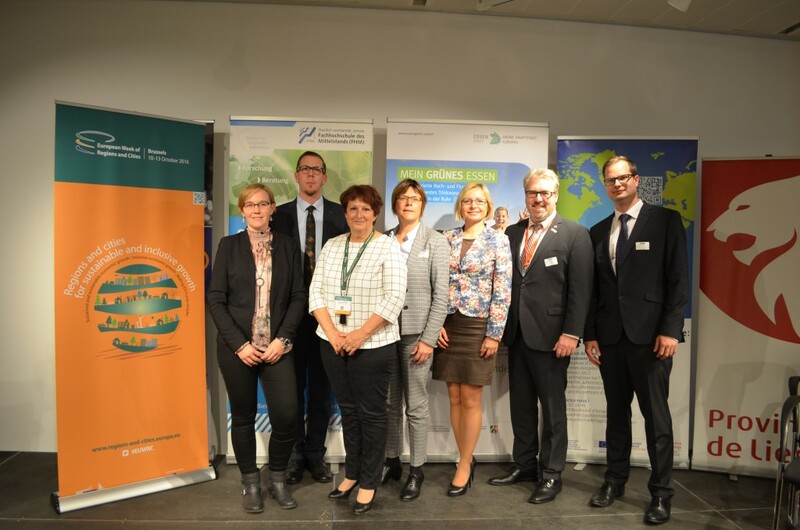 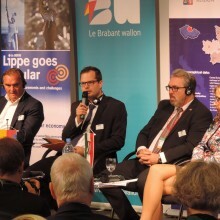 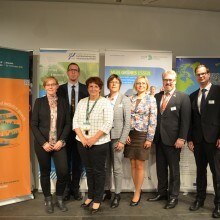 Eight speakers from the regions of the Czech Republic, Germany, Poland, Belgium and France talked about how to find sustainable solutions for economic growth in the circulation of the economy. 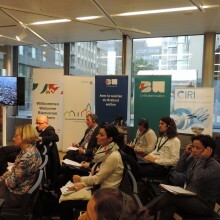 One of the speakers, Martin Hubacek from the Center investment, development and innovation, spoke about the methodology for EPC projects, IE projects that provide energy services with a guarantee. 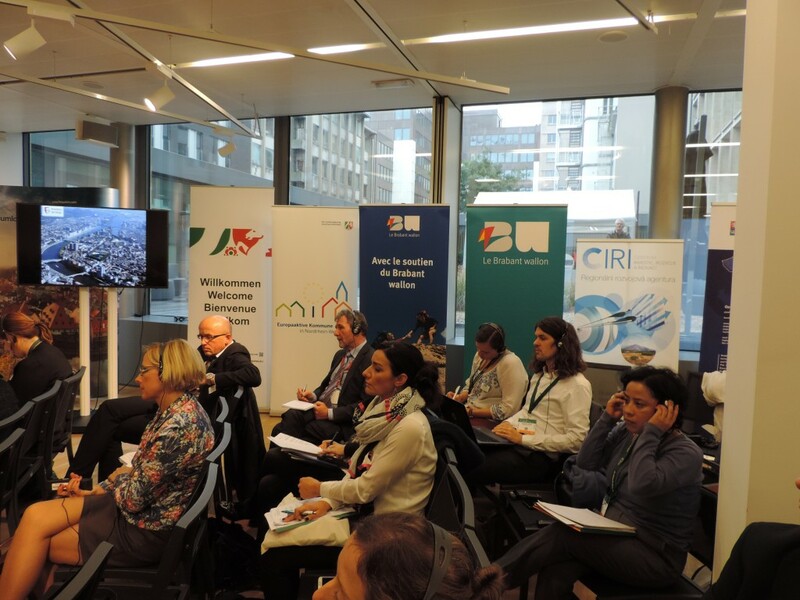 He also spoke about RIS3 strategy for drawing funds from the European Structural Funds and innovative research, development and innovation in the period 2014+.